I know it’s still November but I asked on social media and it seems that people are ready for the festive spam so here it is. 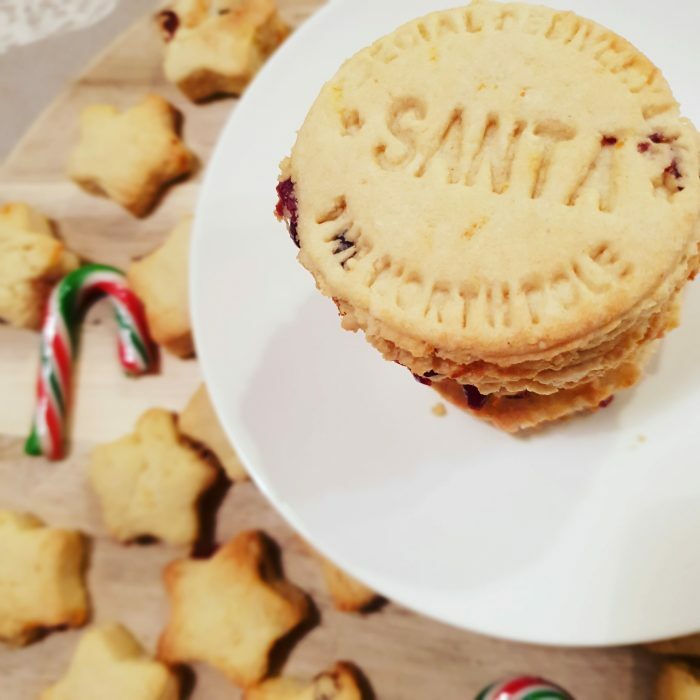 My first festive recipe of the year! 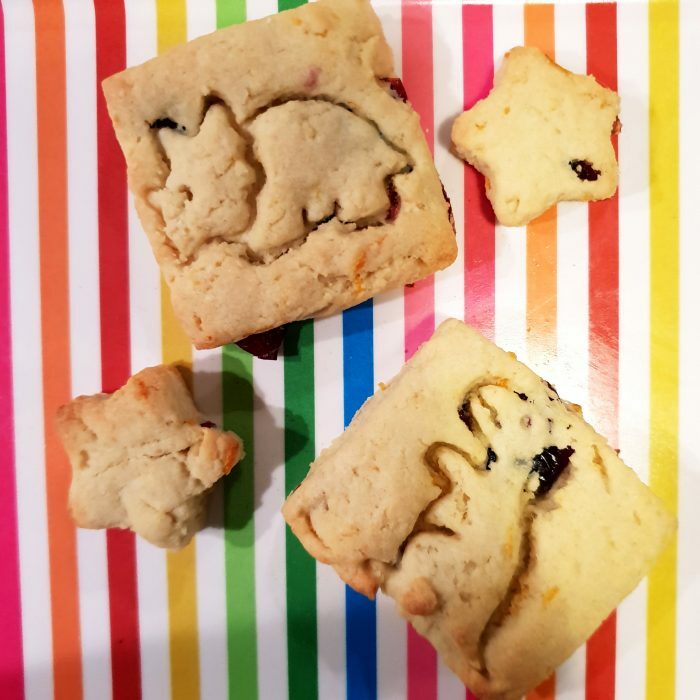 These orange and cranberry biscuits are the perfect treat for your little one. With no added refined sugar they make a great snack for your little ones (they also taste great with a cup of tea for us parents)! They’re quick and easy to make and suitable for freezing too. What’s not to like! I got the inspiration from this recipe from Organix. Mix the flour, almonds and baking powder in a bowl. Add the butter (Make sure it’s cold) by rubbing it into the mix by hand. Add the orange zest and cranberries, mix well. Add the juice from the orange a little at a time and mix to create a smooth dough. Roll out the dough on a lightly floured surface and cut into whatever shapes you like! We did some with a biscuit stamp, star cutters and then some dinosaur ones using our lunch punch to mix it up a bit! Bake in a preheated oven for 12 minutes at 180ºC. Allow to cool before eating then enjoy!